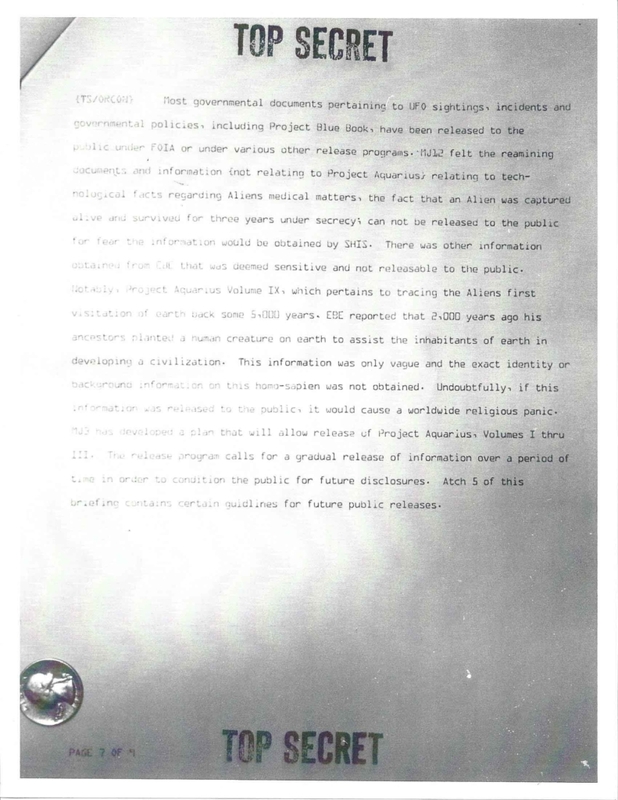 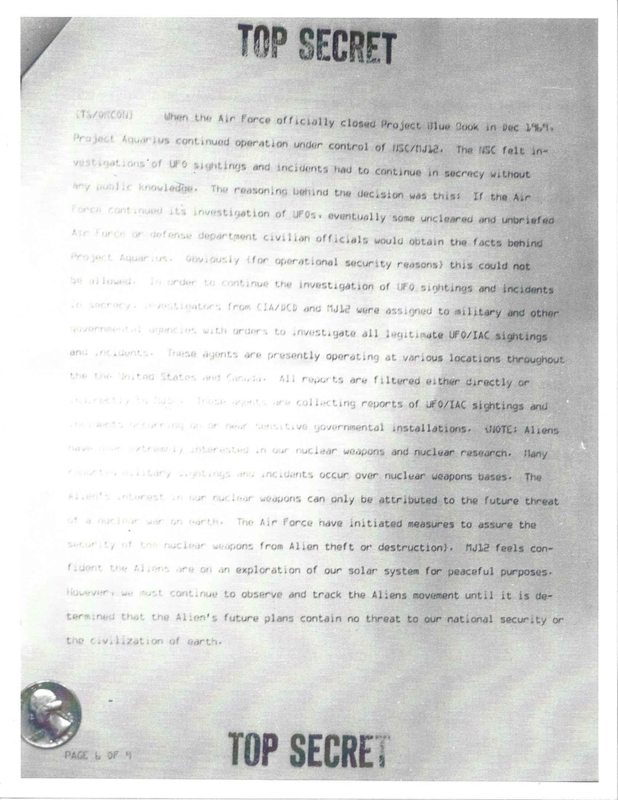 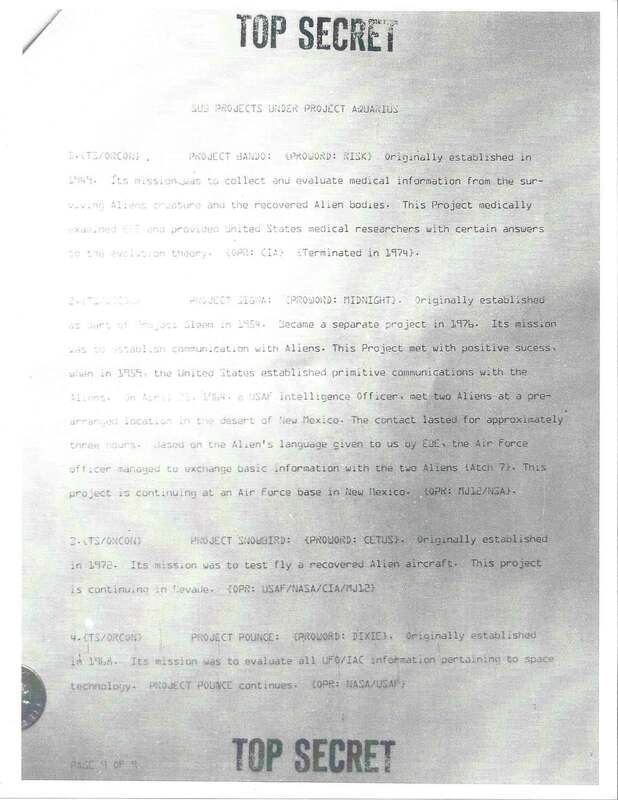 On May 21, 2014, we received a cache of Top Secret documents related to “Project Aquarius”, a purported Majestic 12 (MJ-12) covert project related to UFOs/ETs. 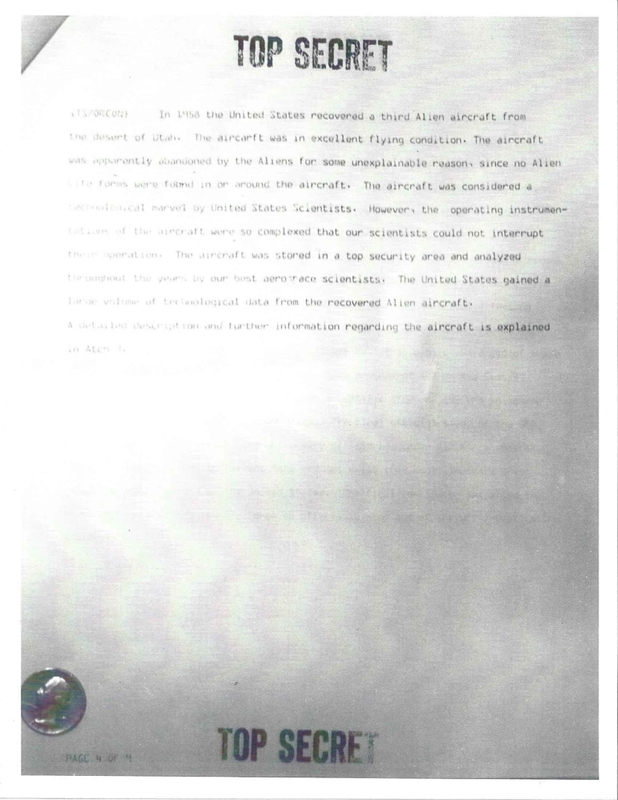 Previously, summaries of the documents have appeared on the Internet. 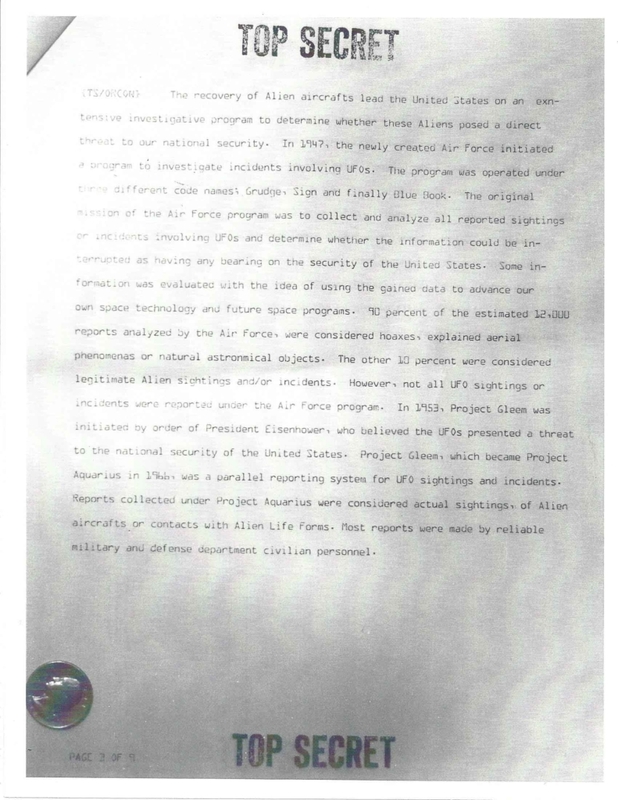 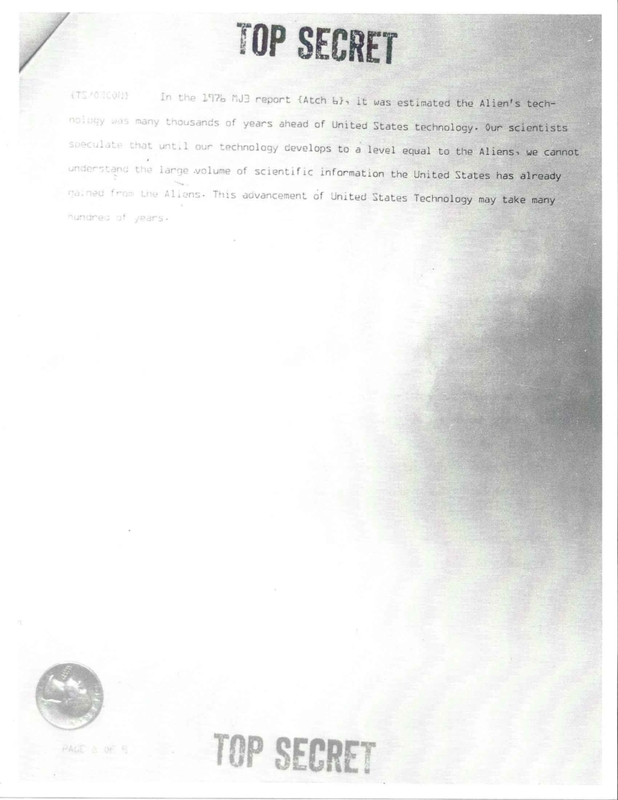 However, we received photos of the actual documents. 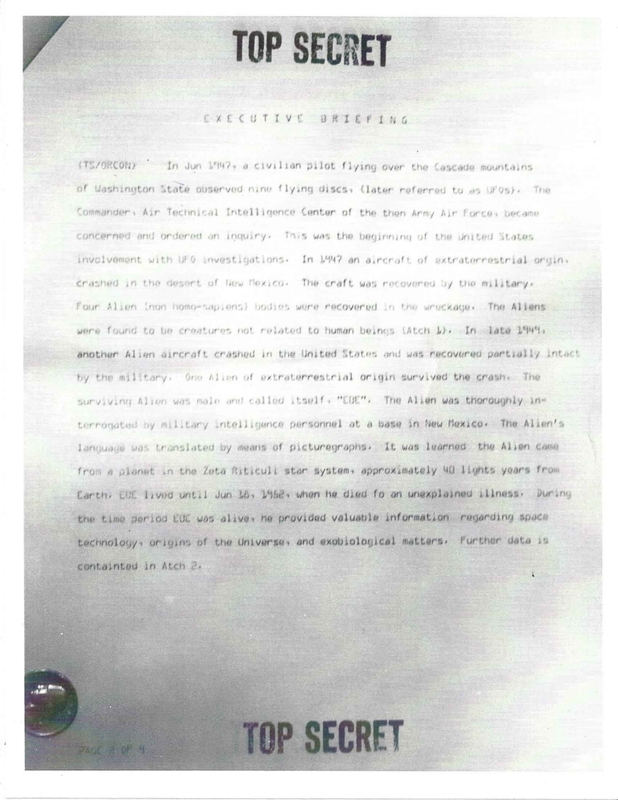 To our knowledge, this the first time the ACTUAL (not just a transcript) of the full cache of documents has been released . 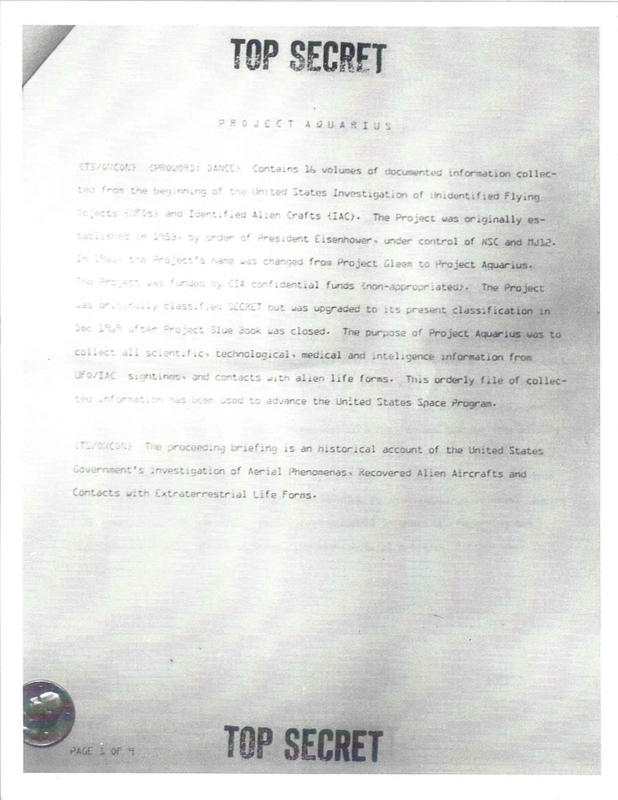 These documents, as well as their transcription, can be viewed below. 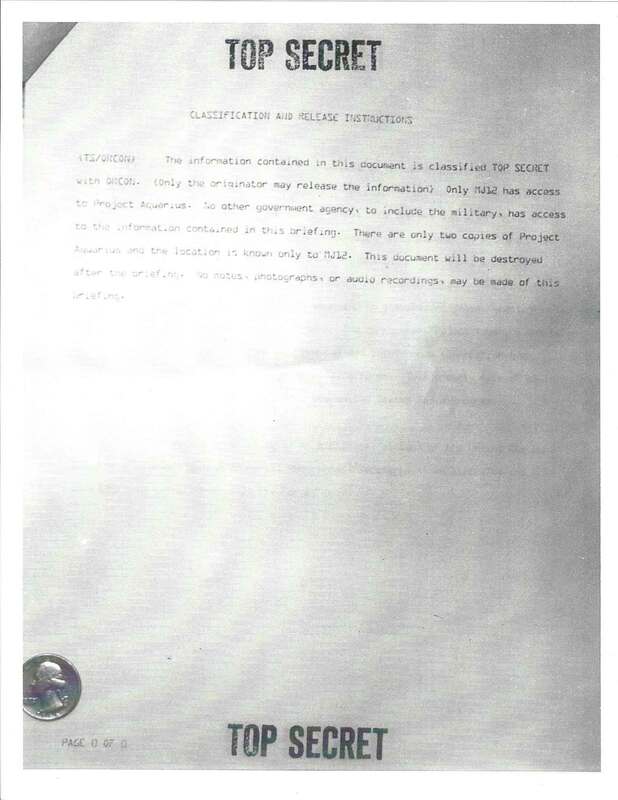 FOR AN UPDATE REGARDING THE VALIDITY OF THESE DOCUMENTS, PLEASE CLICK HERE. 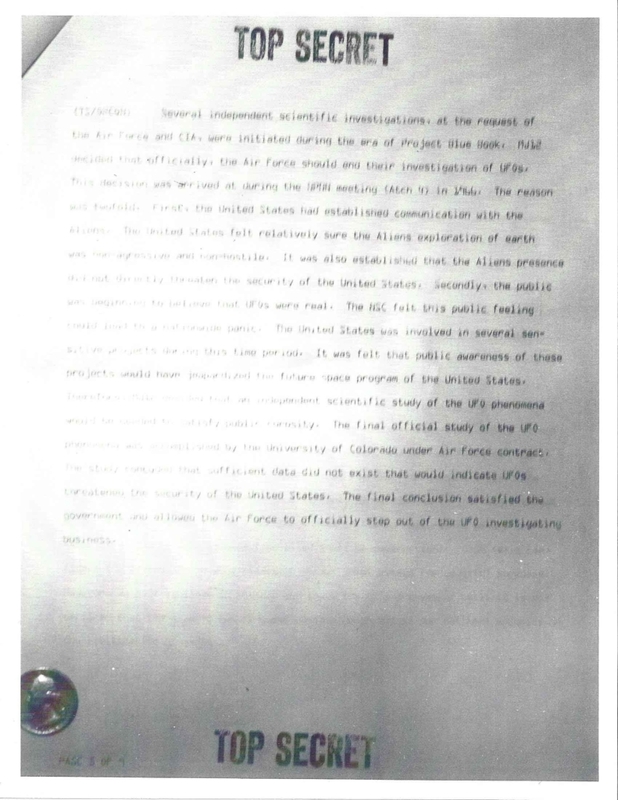 For ease of viewing, the transcription of each page has been placed below. 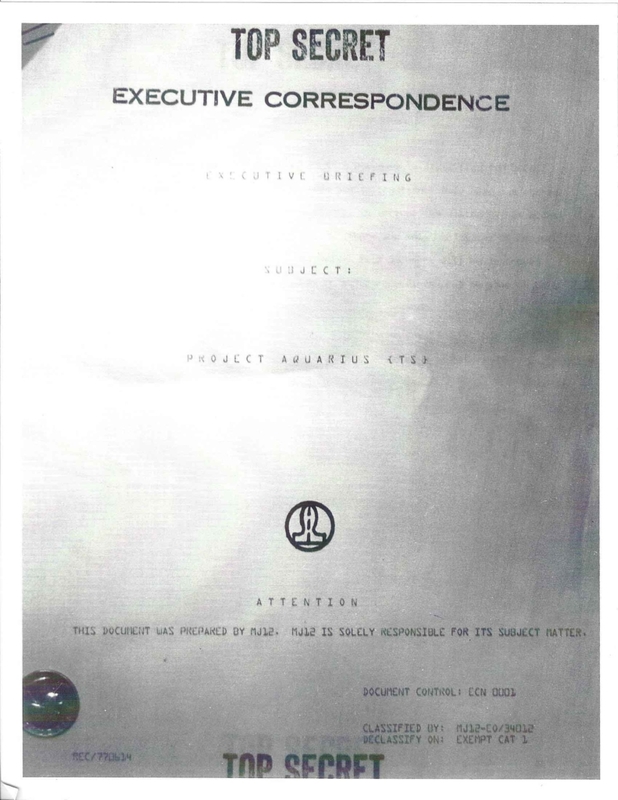 For a single PDF version of this fascinating document, please click here.